Comprehensive OB-GYN of the Palm Beaches always appreciates feedback from our valued patients. To date, we’re thrilled to have collected 29 reviews with an average rating of 4.93 out of 5 stars. 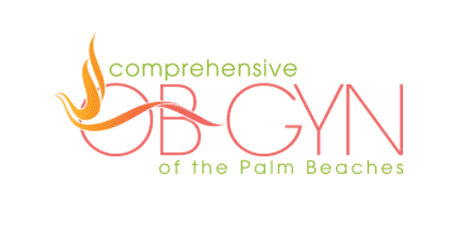 Please read what others are saying about Comprehensive OB-GYN of the Palm Beaches below, and as always, we would love to collect your feedback. Dr. Adler and staff are beyond AMAZING! The staff is informative and helpful, I have had a great experience so far. Procedure worked wonders. Great people. Great Office. Every one there is exceptional very sweet. Very warm and inviting atmosphere. Staff is friendly and respectful. I have been a patient of Dr. Adler for over 10 years.He is simply the BEST! Great office atmosphere, kind and caring staff and I recommend them to any friend looking for an Obgyn!!! Dr. Heather Ahrens is very knowledgeable and helped me with all the questions I had. Also she is very friendly and has a great attitude and calming voice. Great atmosphere, caring doctor and nurses. Please call us today to speak with our billing coordinator, Marissa Lachowicz about any questions regarding your payment options. Or send us a message via the Contact Us form.